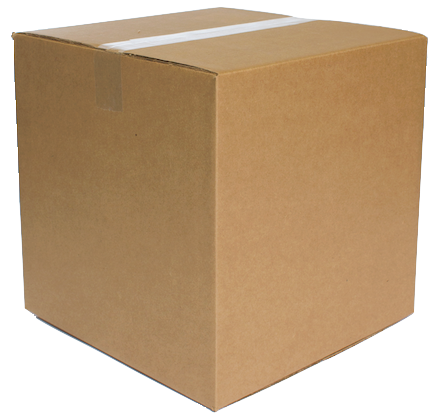 Any box, any size, any features. It’s really just that simple. What’s in a box? A lot actually. Every box we build is supported by our engineering and design lab, staffed by industry leading professionals highly educated in the field of packaging design. 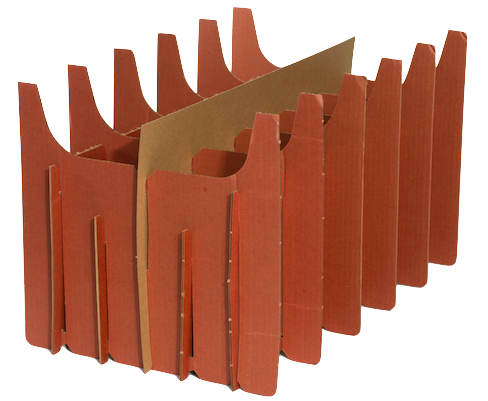 Prior to launching Shoreline Packaging, Paperboard, and Returnables, Shoreline Container began by manufacturing corrugated boxes and speciality corrugated items. 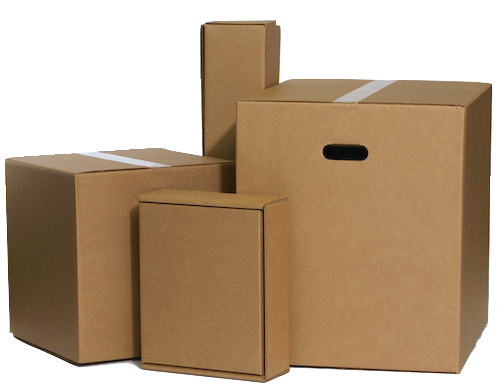 In the last four decades, we’ve grown into an industry leader in corrugated box and specialty item manufacturing with multiple machines, each capable of producing over 10,000 units in under an hour.